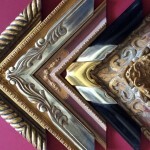 Choose from over a hundred handmade frame mouldings at Allan Jeffries Framing. Some works of art demand an exceptional frame. This is often the case with older original paintings and art, where a machine-made, mass-produced frame moulding simply feels wrong. Fortunately, Allan Jeffries Framing is totally equal to the task of helping you secure exceptional frames for your exceptional pieces. 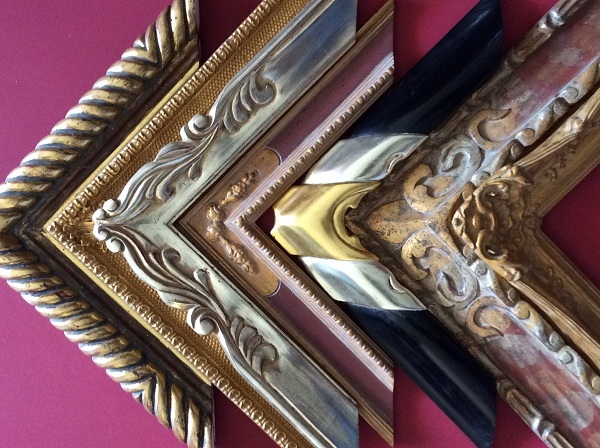 Our closed corner handmade frames are the perfect place to start. And of course, as a benefit of choosing handmade frames, the finishes and designs can often be adjusted to get a perfect match for your artwork and the location where it will be displayed. 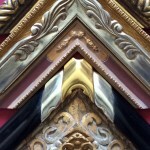 Selecting a beautiful, handmade frame moulding is just one aspect of getting the exceptional frame job you need for your art. 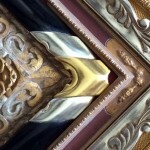 You also need to be sure the art is mounted correctly and securely within the frame. You can definitely trust Allan Jeffries Framing with this task. We are perfectionists who take meticulous care with every frame project. The fact that 96 percent of our first-time customers become regular customers just goes to prove that we deliver on our promises. If your artwork is on paper, it will need glass or plexiglass to protect it from dust, airborne pollutants, and UV damage. It may also need a mat to create space between the paper and the glazing. To prevent damage to your artwork, it is essential to choose an archival-quality mat that will not deteriorate. 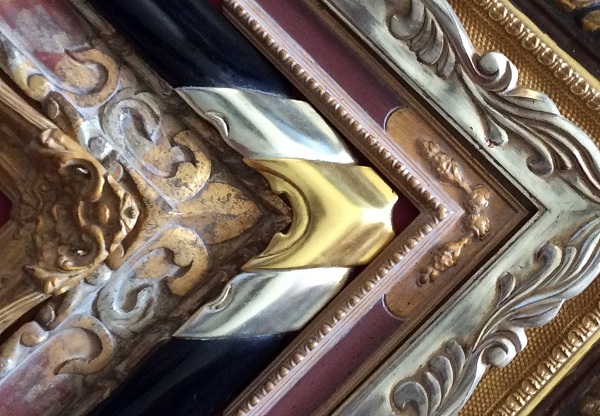 Our experienced staff can help you choose appropriate materials so you can enjoy museum-quality mounts to go with your exceptional handmade frames. 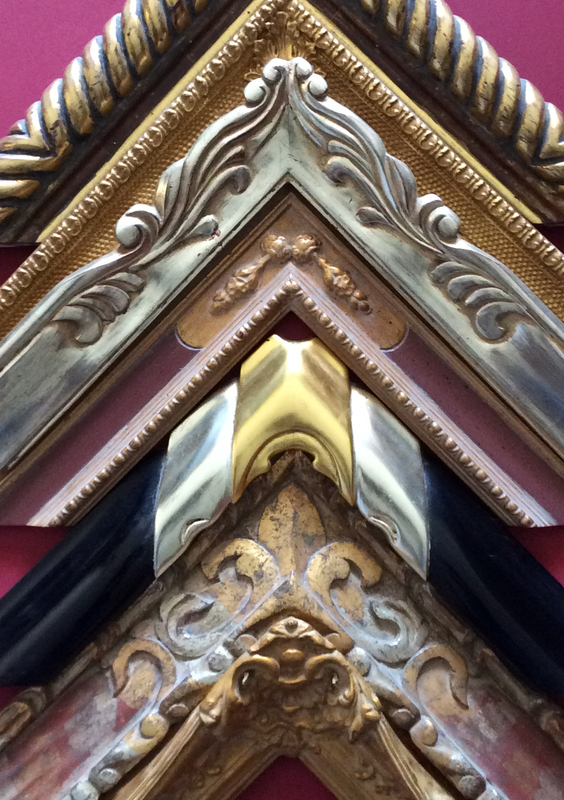 If you would like to learn more about handmade frame options and archival-quality framing, please contact one of our three frame shops or come visit us in person.